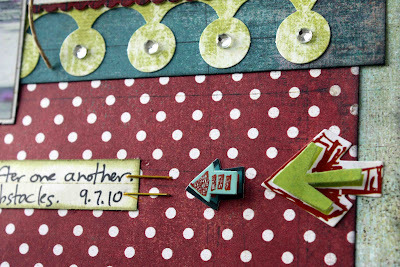 Today, I want to share a couple of Design Team projects, including a quick and easy technique showing you how to add glittered polka dots to any of your projects, using Helmar Zapdots. Who doesn't live polka dots, right? 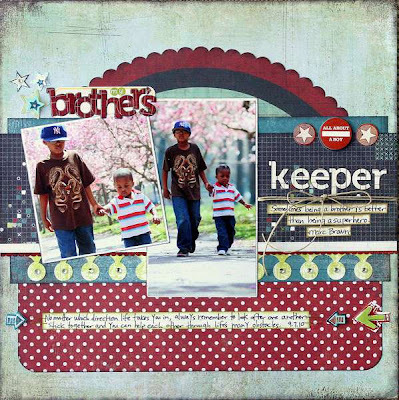 First up is a project featuring my 2 boys, Donovan and Xander, that I created for gonescrapbooking/examiner.com. I mixed products from several Pink Paislee and Basic Grey lines to create this layout. 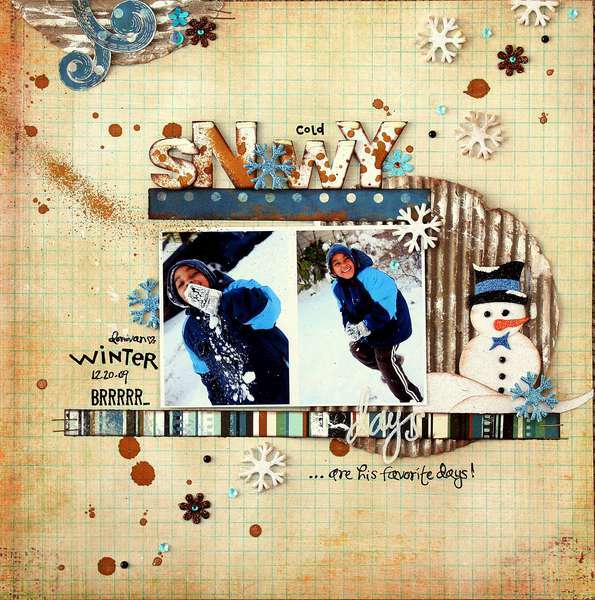 Next, I created my card using Preferred Partner Products from Lily Bee Design, Clearsnap, PK Glitz, Hambly, and Maya Road, along with Helmar Zapdots and Professional Acid Free Glue. 1. I Started by randomly placing the zapdots on my card. 2. I sprinkled glitter over the zapdots and then tapped off the excess. 3. The glitter adheres really well to the zapdots. 4. Tip: I heated the zapdots, as if embossing them, so that the glitter doesn't fall off over time. Thanks so much for stopping by the the blog today!! 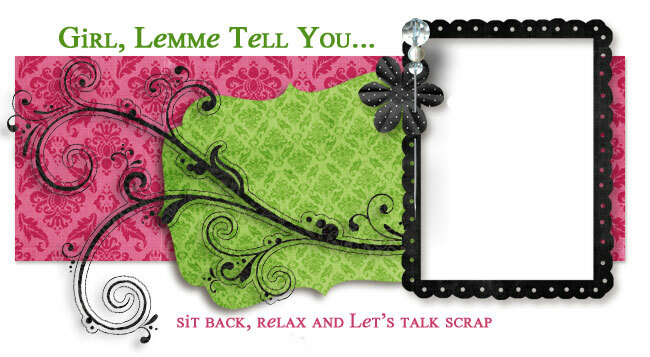 Happy scrapping! 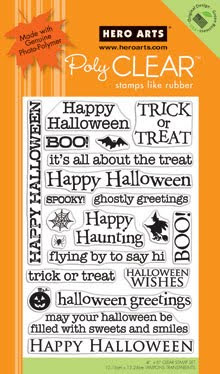 I started by creating a Halloween Card using Hero Arts Poly Clear Happy Halloween Stamps and Twinkling H2Os in Chestnut Brown and Sunflower. I had a really challenging time trying to choose just one stamp from the Hero Arts Halloween stamps, so I decided to use them all! I stamped the entire package on my card and then embossed with clear powder to create the textured background. I stamped one greeting again in black ink and adhered it to my card with pop dots so that it would stand out. 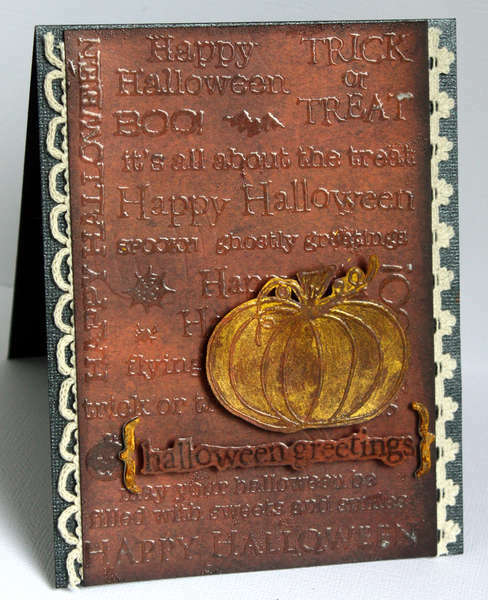 I definitely wanted that adorable pumpkin stamp to be a part of this card, so I embossed the image, cut it out and made it sparkle using Creative Imaginations' Twinkling H2Os in Chestnut Brown and Sunflower. Click here for complete supplies and instructions. For me, Halloween is all about the treats! I altered this container using the Maple Leaf and Happy Halloween stamps, along with CI's Fright Night paper and Sunflower Twinkling H2Os so I could stow away a few treats in my scrap room. 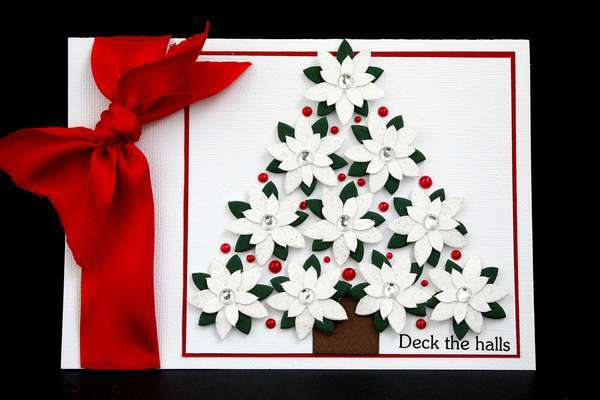 I personalized my greeting by using 2 different stamps and then cutting out the parts that I wanted. 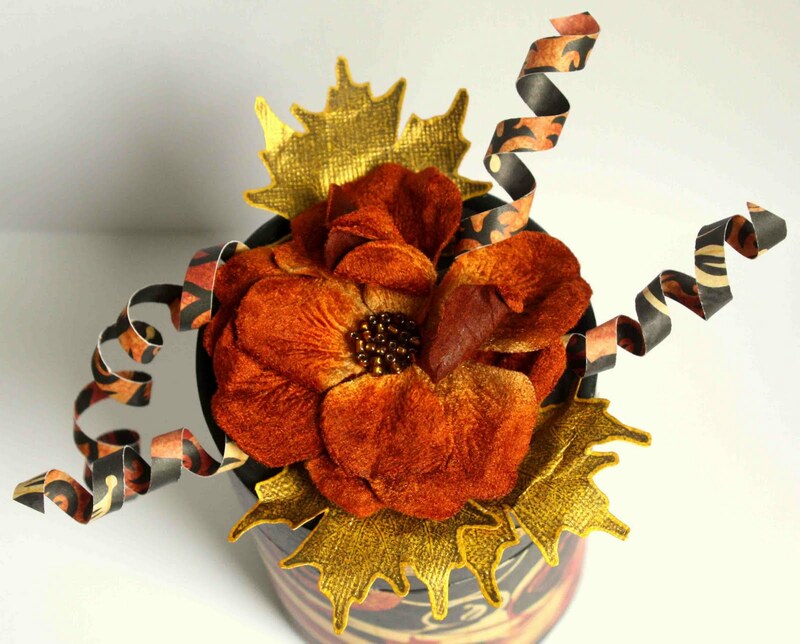 I topped it with a velvet flower from Petaloo and some curled paper for an extra decorative touch. Here's a closer look at the top. Halloween is right around the corner! I hope these projects have inspired you to dig into your stash and create! ...But I can only share 5 of them with you today. 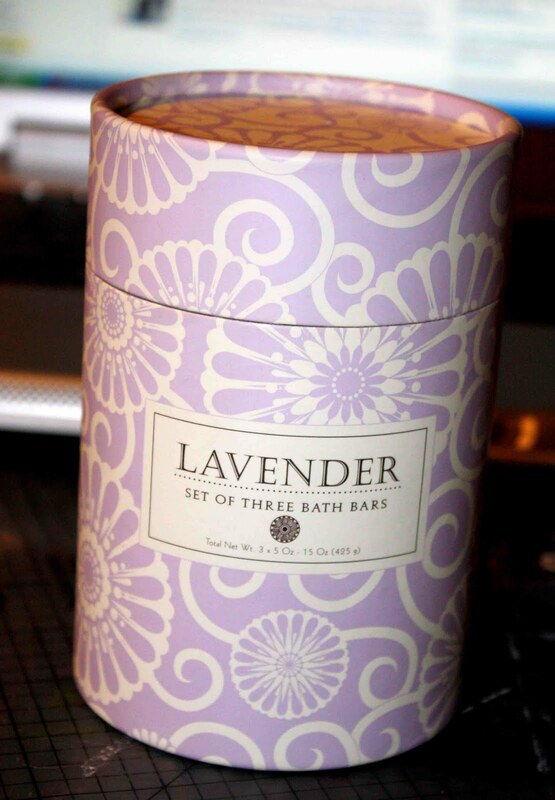 I know, I'm such a tease sometimes, LOL!! 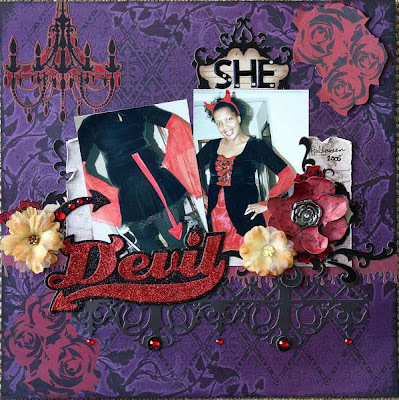 1. single page layout -- Creative Imaginations Breathless line designed by Marah Johnson -- featuring photos of moi, Halloween 2008. I used a couple of Petaloo's new Chantilly flowers to break up the purple and red. 2. single page layout -- Created for gonescrapbooking.com/examiner.com --features Bella Blvd's new One Fall Day line (also All Inclusive) and photos of my boys from last Fall. 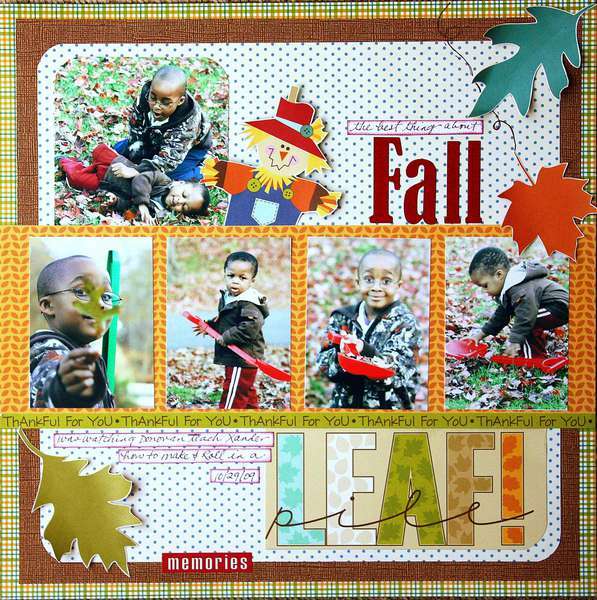 journaling: The best thing about Fall was watching Donovan teach Xander how to make and roll in a leaf pile. 3. single page layout -- Petaloo's new Dazzlers (snowflakes, snowman), glittered papers, flowers, sequins, and foam Color Me Crazy alphabet; Luminarte Radiant Rain spray-- photos of Donovan last Winter. 5. 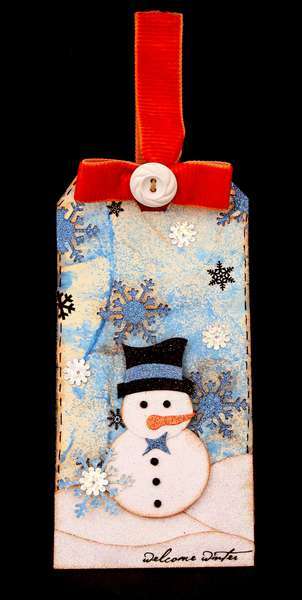 Winter tag -- Featuring Petaloo's new Snowman Dazzlers, glittered paper and sequins. I used Luminarte Radiant Rain shimmering spritz for the background. All of the above projects were adhered using Helmar Adhesives. 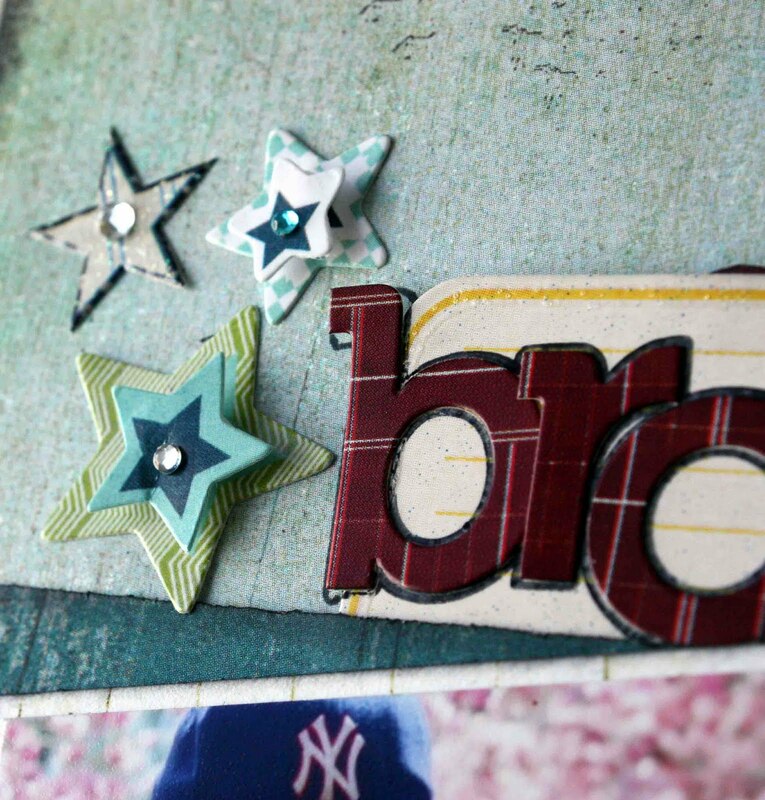 Thanks so much for stopping by the blog today!! 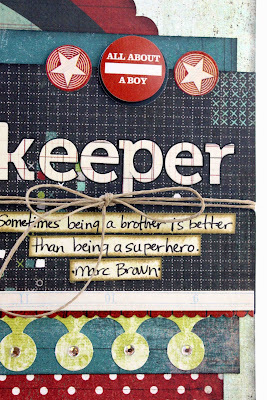 Creative Imaginations and Hero Arts have teamed up for a week long blog hop. 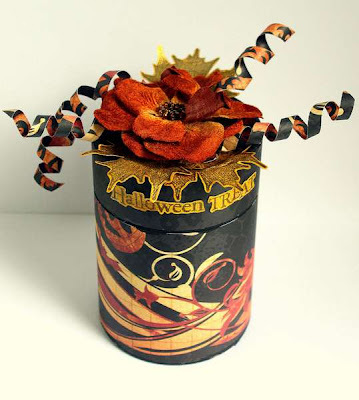 There are lots of inspiring Fall/Holiday projects posted and some cool prizes up for grabs, so head on over and check out both blogs.